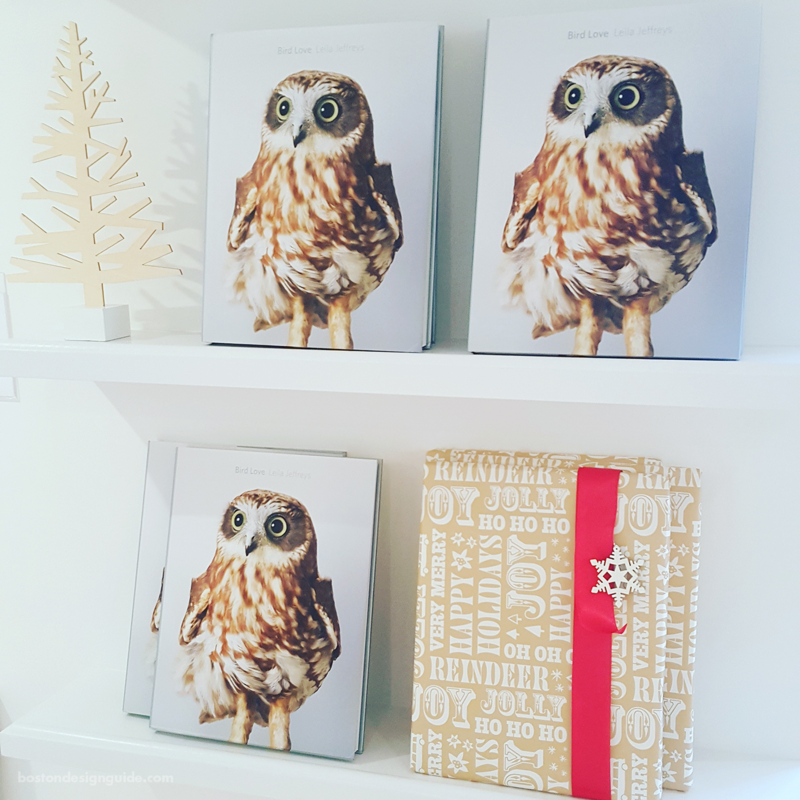 We have always loved gifting beautiful art books and, in this digital age, page-turning presents carry even more weight. Chatham’s Focus Gallery, which specializes in striking fine art photography, has a well-edited collection of books of photographic art from top-tier publishers. 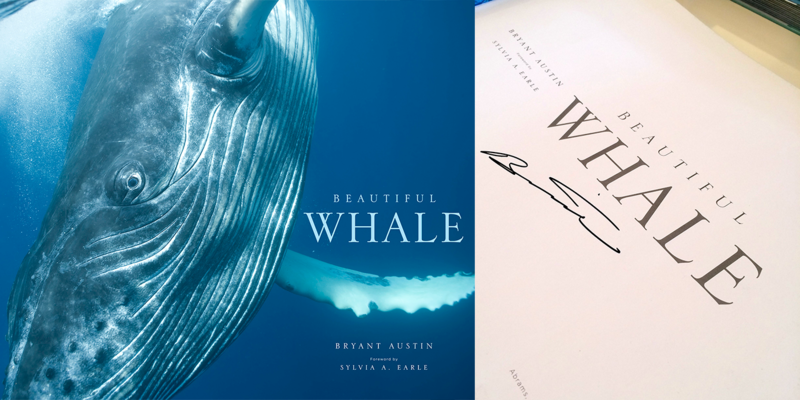 Choose the theme that will resonate most with the recipient—subjects include sailing and seascapes and nature—with many copies signed by the gallery’s own photographers. Take advantage of the gallery’s end-of-the-year clearance sale, art books are currently 20-50% off. $40-100. Available at Focus Gallery, Chatham. Owner and furniture maker Mitchell Gold of Mitchell Gold + Bob Williams chose his top five MG+BW gifts to give this year, and your resident mixologist will be glad he did. 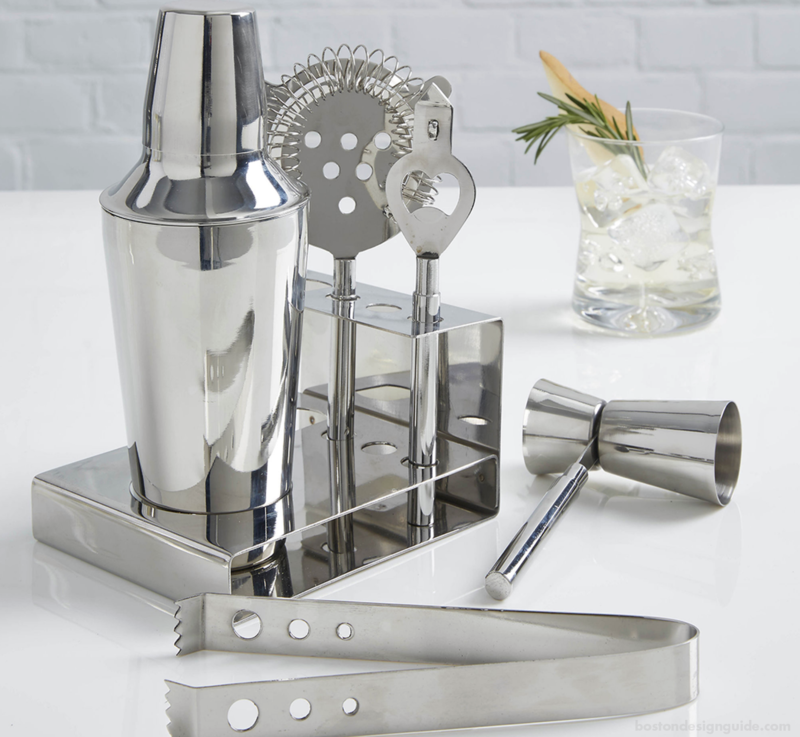 Gold gave the distinction to a Stainless Steel 6-Piece Tool Set, which includes everything your barkeep needs to pour decadent cocktails: a cocktail shaker, strainer, jigger, opener and tongs. The modern stainless steel stand looks smashing on your bar or on a bar cart. If you’re looking to up the ante, pair your cocktail set with the brand’s Art Deco inspired bar cart. $75. Available at Mitchell Gold + Bob Williams. The functional, feather-light duffels, totes, crossover bags and train cases of new bag company Oliver Thomas “won’t change your life,” they insist, but they will bring some serious Christmas cred. Their quilted bags “hold stuff, not self-worth,” in styles to satisfy hipsters and prepsters alike. 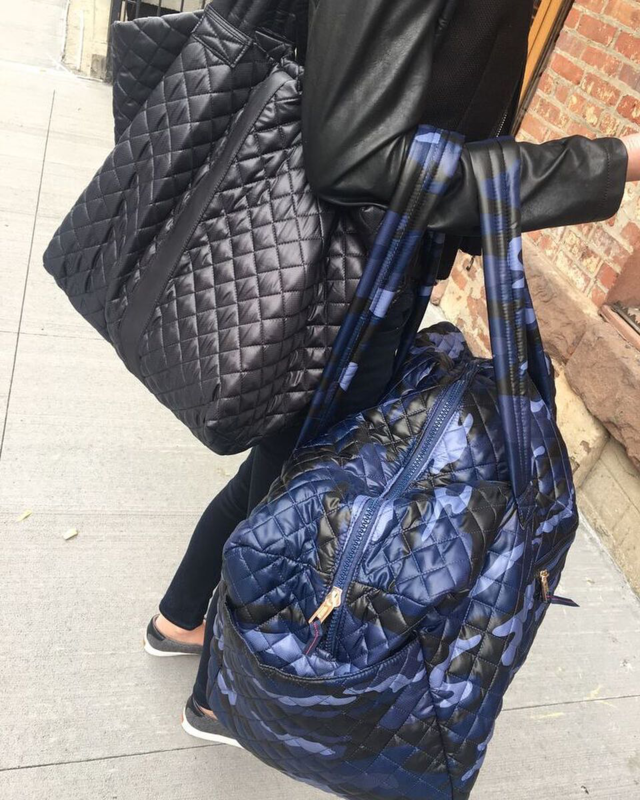 Choose from the Wingwoman Tote to the Wanderlust Weekender Duffle to the Not A Trainwreck Case—in colors like blue camo, graffiti, tomato red and basic black—and be sure to pick up a badge or two. Oliver Thomas bags can be customized with an animal (think tiger, python or panther, oh my!) or letter badge, or a sassy saying, like “Sorry, Not Sorry” or “New year, same me—because I’m already freakin’ fabulous.” $49-109, badges $18. Available at theoliverthomas.com. It’s no surprise that Hästens, the Swedish purveyor known for its über luxurious mattresses, bedding and linens, also makes a downright stellar slipper. When you have to get out of bed, but are still in relaxation mode, Hastens’ Down Slipper Boots are the solution; they keep feet cozy and wrapped in downy comfort. This may be the gift that takes a one-for-you, one-for-me approach; the pair comes in white with navy piping or navy with white piping, with both lined with Hästens’ signature blue check. The slipper boots are made from 100% cotton and filled with a blend of white down (75%) and sea bird feathers (25%). Plus, they come with a carrying pouch, as if you’d leave home without ’em. $110. Available at Boston Luxury Beds. Ditz Designs’ Moose Footrest adds character to the space it inhabits, and invites the family to take a load off. 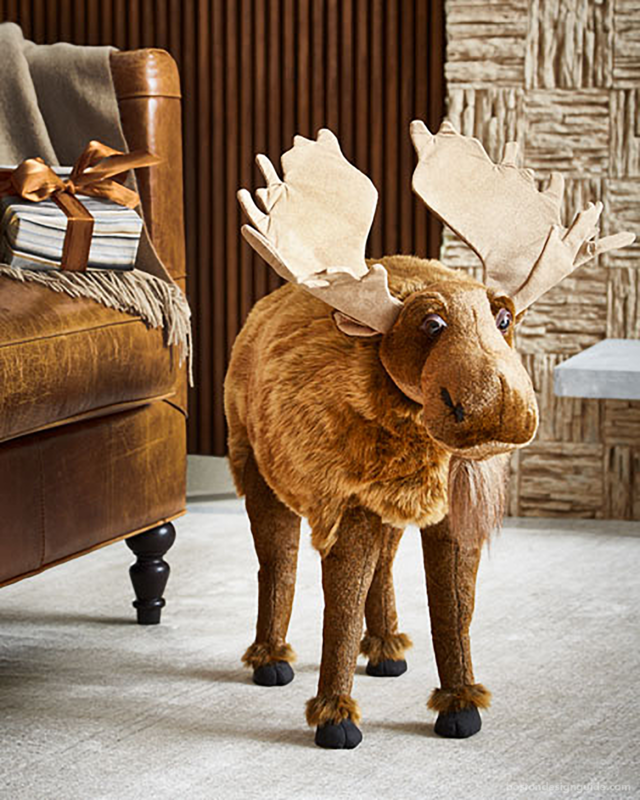 A playful—and heartier—alternative to today’s poufs, the moose footrest stands 19” tall and is made from a sturdy wood frame covered in realistic faux fur. The charming animal would be right at home in a mountain retreat, serving its friends well after a day on the slopes. $199. Available at Lucía Lighting & Design.